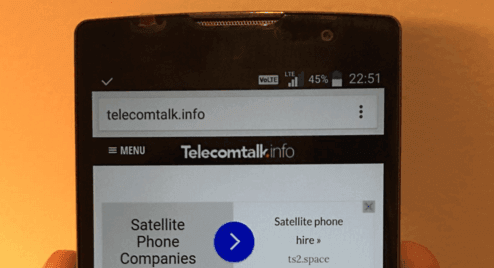 Reliance Jio 4G LTE network appears to be considerably slow in the country, even during the ongoing testing phase. The network, which is just available to its group employees, is delivering an average 17.34 Mbps downlink and 3.34 Mbps uplink speed in the country, according OpenSignal app data. The test results are captured from around 141 Reliance Jio users, who have downloaded the OpenSignal app. “Take those numbers with a grain of salt. Jio’s network isn’t commercially launched so there aren’t many devices competing for its capacity,” OpenSignal data analyst Kevin Fitchard. Of the 141 Jio users that are contributing to OpenSignal database, all seem to be sticking close to Jio’s coverage footprint. The test results reveal that Jio devices were able to connect to the LTE network 93% of time in over 2,500 tests. “As Jio launches commercially that number is sure to drop considerably,” Kevin Fitchard said. The OpenSignal app detected Jio LTE signals in most of India’s major cities and state capitals, including Delhi, Chennai, Kolkata Bengaluru, Kochi, Hyderabad, Visakhapatnam, Ahmedabad, Lucknow, Indore, Chandigarh and Jaipur. 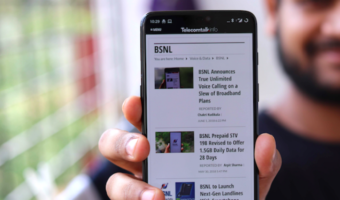 Interestingly, the app also observed LTE in a lot of much smaller cities, including a surprising number of tests conducted throughout the eastern state of Jharkhand. “We may not have many measurements on Jio’s network, but those tests are widely dispersed across India, confirming just how big the operator’s ambitions are. 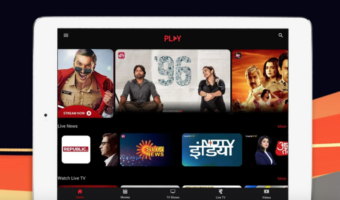 Unlike Jio’s established competitors, Jio has a nationwide license, and a nationwide network is exactly what it appears to be building,” Kevin Fitchard said. “When Jio officially launches we hope to get plenty more readings as Indian consumers download the OpenSignal app onto their new Jio phones,” Kevin Fitchard added. Reliance Jio, which is the only pan-India 4G operator, is likely to launch 4G services commercially around March-April in India. The company had launched 4G services for over 1 lakh group employees in December last year. Reliance Retail, Jio’s sister company, last month launched Lyf brand of smartphones to support its 4G services. Here is maximum JIONET speed 113kb/s , congrats jio net team you done a great worst Job.